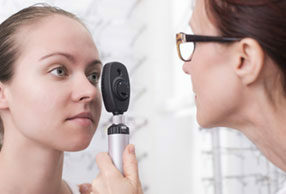 The flexible, cost-effective approach to employee eyecare: trusted expertise beyond compliance. Founded by opticians, we know good employee eyecare is essential for people’s health, wellbeing and productivity, as well as for improving safety and reducing risk at work. We also understand employers want that support to be flexible, straightforward and cost effective. 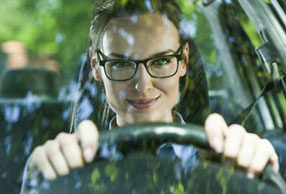 From glasses for regular computer or safety use, to eyewear for people who need to drive for work, SEE provides smart, proactive optical care for your workforce: ensuring complete legislative compliance. At the core of SEE is our voucher system, accessed through our online portal. As a registered member of the portal, you can buy vouchers or safety credits to build tailored vouchers for your employees’ specific requirements: giving you complete control to manage your corporate eyecare budget. 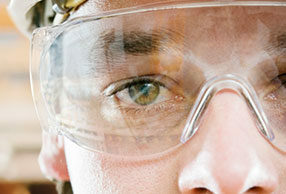 Since 1992, we’ve been a trusted optical partner for a broad range of clients. We’re proud of the service we provide to organisations in the public, private, and voluntary sectors, from industries as diverse as banking, healthcare and education, as well as oil and gas and manufacturing.